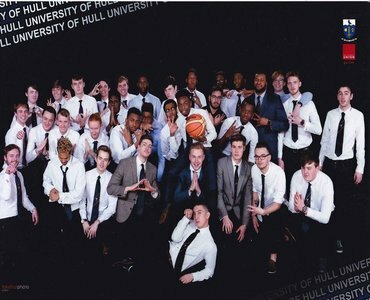 Hull University Men's Basketball is a club that welcomes players of all abilities. Join to play basketball, keep fit and meet some amazing people. Men's basketball currently have two teams with the first team competing in the BUCS league and the second team in the Local Humber basketball League. The men's basketball caters for all abilities and with regular socials on wednesday night it a great way to make new friends and make the most of your time at Hull. Join us on Facebook now!